An earthquake measuring 3.2 occurred at 02:14 AM in the North Eastern part of Öræfajökull volcano. 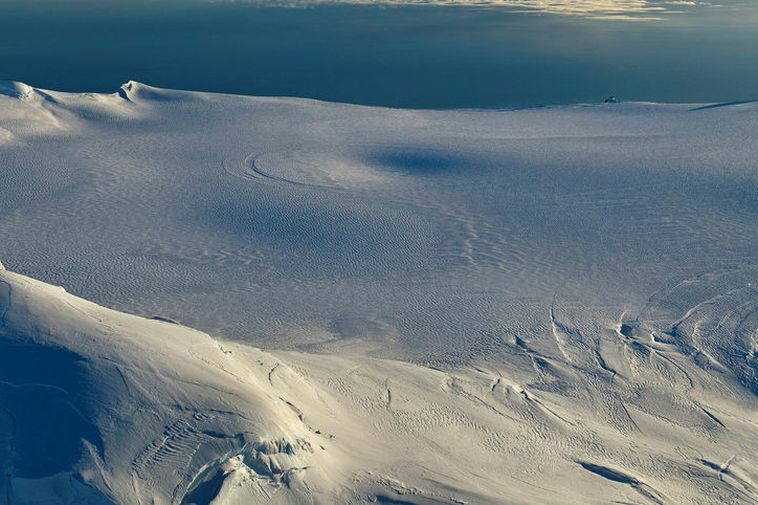 There are no signs of an eruption according to the Iceland Met Office. Last week, 220 earthquakes were detected using the SIL seismis system at the Iceland Met Office. The week before, 500 earthquakes were detected.